Like other sports, technology has impacted the way we play the game today. Over the years, bowling has seen its fair share of changes. 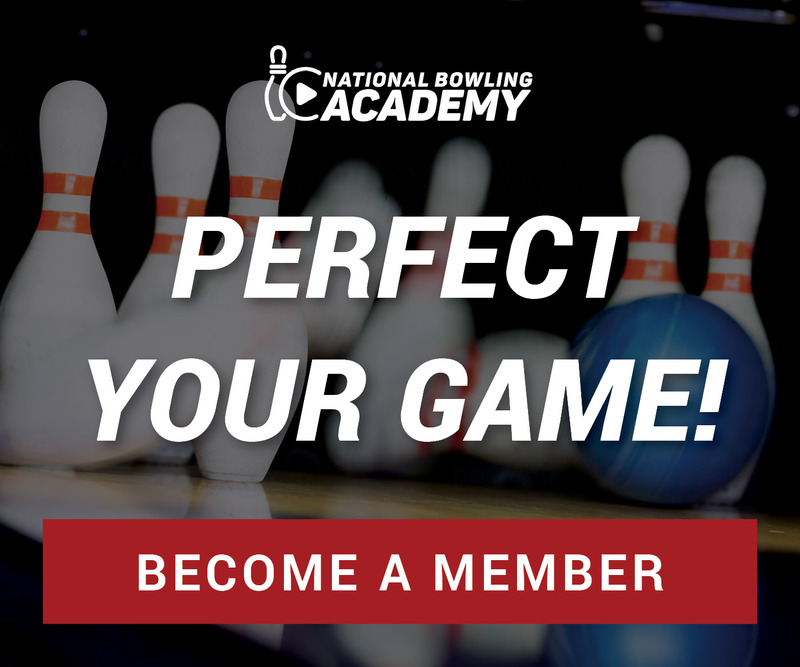 From the lane surface and the oil placed on the lane to bowling balls and bowling equipment, bowlers are always playing catch up with all of these advancements. The USBC Equipment and Specifications Committee conducted research over a three-year time span to determine if there is an integrity risk for the sport of bowling currently, and in the future. Current regulations limit differential rg. to 0.060 in a bowling ball. The higher the differential rg, the higher the hook potential. The committee proved that size and location of bowling ball weight holes well exceeds rg. and differential rg. regulations. New rule changes concerning bowling ball weight holes are to be implemented by August 1, 2020. Coaches Erik Vermilyea with Track, and Scott Pohl, owner of On Track Pro Shop, illustrate how these rule changes will impact your current equipment and what you can expect when getting a new ball drilled in the pro shop moving forward. Bowling ball weight holes will no longer be permitted in league and tournament play as of August 1, 2020. All equipment with a weight hole will need to be plugged prior to this date. The committee did find that with the removal of weight holes, they could increase the static weight imbalance while drilling from 1oz to 3oz. Adding three ounces of static weight in all directions did not allow balls to hook more than bowling balls in the market today that use a weight hole and meet existing static weight specifications. This gives pro shop operators the ability to play with new pin positions when working together on fit of a bowling ball. You still have time, do your research and try new layouts to determine what works best for you. I have 2 balls w weight holes. B4 8/1/2029 I have to plug those holes and possibly plug my finger n thumb holes and have the balls predrilled. The USBC determined that this rule is what bowling needs based on leveling the playing field for all so that one bowler doesn’t have an advantage over another. Remember that some weight holes exceed current differential rg specifications of 0.060. If you feel strongly about keeping your weight holes there are non USBC certified events/leagues out there that may not require the rule to be followed. If you want to bowl USBC certified events/Leagues I would suggest plugging one ball and playing with the layout until you are satisfied with it’s performance and then determine what you want to do with the rest of your equipment. Hang in there and thanks for watching!